Many trainers and coaches have an empathy story. This story is one that connects the coach to the athlete or client through a shared experience. Oftentimes, the story is of weight loss. 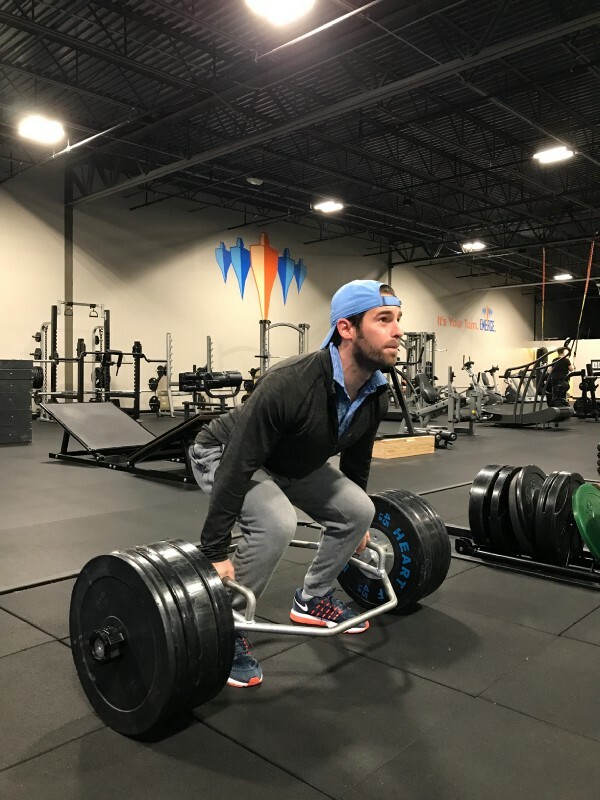 The trainer has been through the trials and tribulations of losing weight, and has sustained that loss, arguably one of the most difficult things to do in all of fitness. This experience helps the trainer empathetically connect to a client he or she is coaching. The “I know how this feels” connection can be powerful. Coming from someone who’s been their and has struggled and eventually won, the advice can become real and more believable. My story isn’t that one. If anything, I’ve struggled to maintain weight. I can offer some good advice to those seeking to lose weight, but that’s never been my struggle. My struggle came later, after becoming a fitness professional. Like so many athletes and weightlifters, I ran into the injury bug. What began as an irritating pinch on my lower left side of my back has become a somewhat serious issue for someone who likes to exercise and shows other people how to do it for a living. I’m dealing with the ever so common lumbar disc injury. Sometimes it flares to the point that I have trouble walking. Other times its in hiding, waiting for the right time to scream again. I like to lift, run, and generally feel limitless when moving. But I’ve learned to navigate the reality of this nagging injury. The fact is, this type of injury is never going away. For some, this would be too much shear force for the spine to handle. That’s why the programming is nuanced to consider the many factors involved in strengthening without causing pain. So, like with so many of my clients over the years dealing with this issue, I manage the reality of it. I spend time targeting my strength training to my posterior chain (glutes and hamstrings primarily). I take time with the fundamentals of building a solid, stiff core to protect my lumbar spine. I pay special attention to the contributors to lower back pain, like weakness in the upper back and forward posture. And, I know my current limitations. I know because I’ve stubbornly tested them over and over with the same result. I know what exercises to do in what order, and when to avoid running after certain lifting days. I see it with my clients, AND I experience it myself. My personal experience with back pain has heightened my empathy for those suffering from it, and has fine tuned my training protocol. I knew how to coach it before, but my connection to the condition has made me a much, much better coach for those with the same struggle.